This year the JRGC Member Appreciation Day is scheduled for Sunday, May 19. JRGC Members and their family are invited to attend a full day of activities at the Club. We will be having a Black Powder Rifle Match in the morning, Clay Target Shooting on the trap field starting around 12:30, Outlaw Steel Shooting throughout the afternoon and if time allows a Tactical/Varmint Rifle Match on the rifle range. Cost of participating in any of these matches are FREE to JRGC members. Remember to bring your eye and ear protection, firearms and plenty of ammunition! 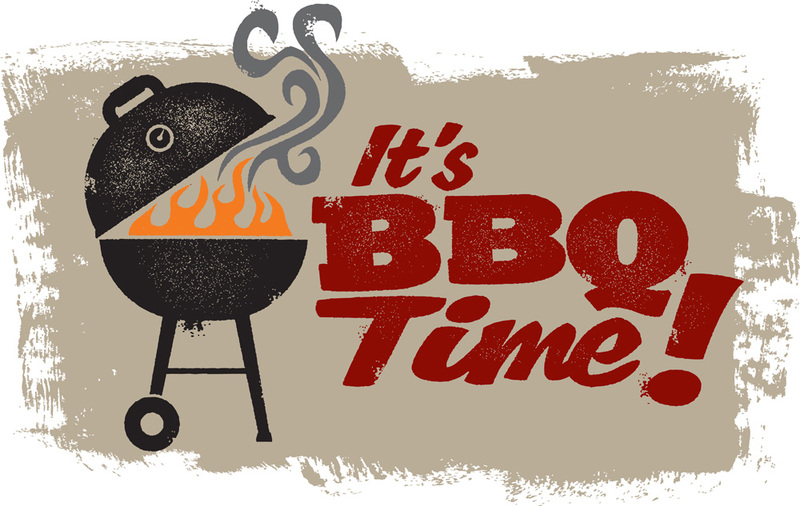 We will be pulling burgers, hot dogs and brats off the grill around noon, so bring an appetite! You are welcome to bring a side dish or dessert if you desire. We will draw for the Half-Pot and other prizes that have been donated from area supporters at 2pm. The “Grand Prize” of our “Unnamed Contest” is the winner’s choice of any one of the 106 firearms on our 2019 Raffle Prize List! You DO NOT need to be present to win. As we want enough food on hand, please RSVP and let us know if you will be attending, and a total of how many will be in your party. If you do not reply, we will assume you will not be attending the festivities. Anyone willing to help with the cleanup of the Club grounds the day before, we will be meeting at the Club on Saturday, May 18 around 10am. Thanks to all our valued members for making our Club the best! This entry was posted in Events, Uncategorized by Kevin Haas. Bookmark the permalink. Open – with benches for 8 shooters. Open – with 5 shooting benches. Open – with temporary shooting benches. Weekly Raffle Tickets $46.00 this week! JRGC Black Powder Rifle Match this Sunday, April 21st.